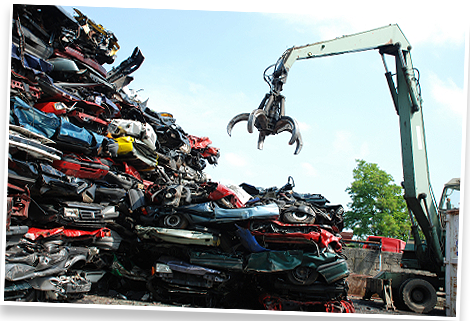 We buy, process and supply non ferrous and ferrous metals, alloy and scrap materials. These include; Aluminium, Brass, Copper, Bronze, Stainless steel and Specialist application alloys. We are fully registered and certified, approved by the Local Authority and are able to provide a pick up service. Please contact us for further details, or to arrange the collection of your unwanted vehicle. © R R Davies — South Wales based Scrap Metal Dealers. All rights reserved.